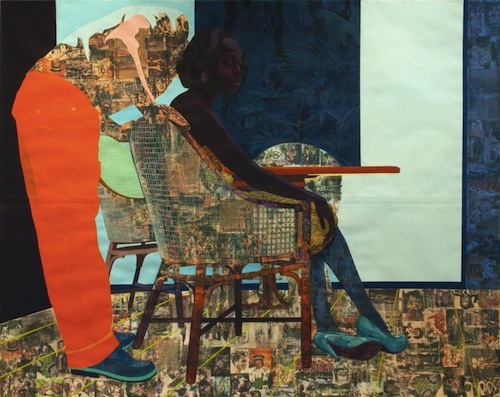 Nigerian artist Njideka Akunyili creates arresting works of art using a number of tools and materials. 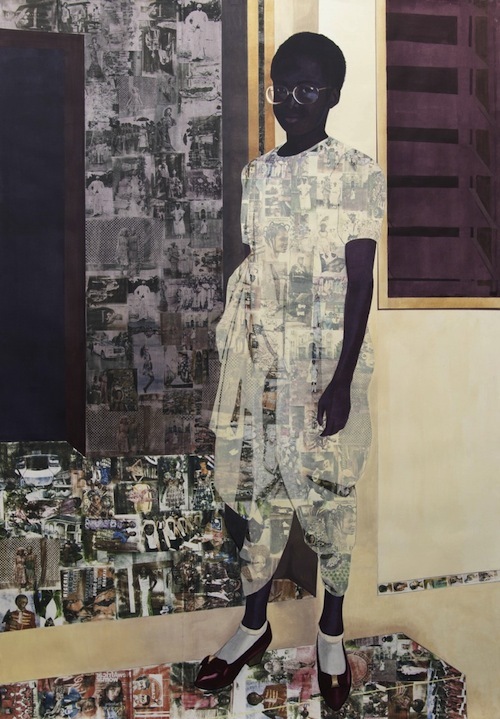 Layered in Akunyili’s pieces you can find a blend of acrylic, pastels, colored pencil, collage and image transfers. Just as impressive of the work, Akunyili’s resume should not go unnoticed. 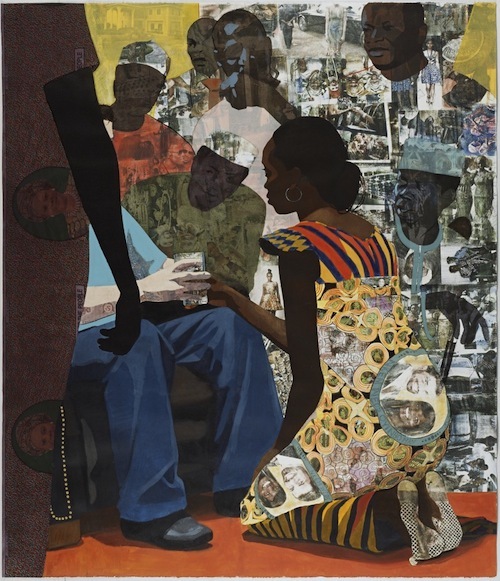 The artist was a graduate of the Pennsylvania Academy of Fine Arts, and has participated in Artist-in-Residence programs at the Studio Museum in Harlem and the Bronx Museum. 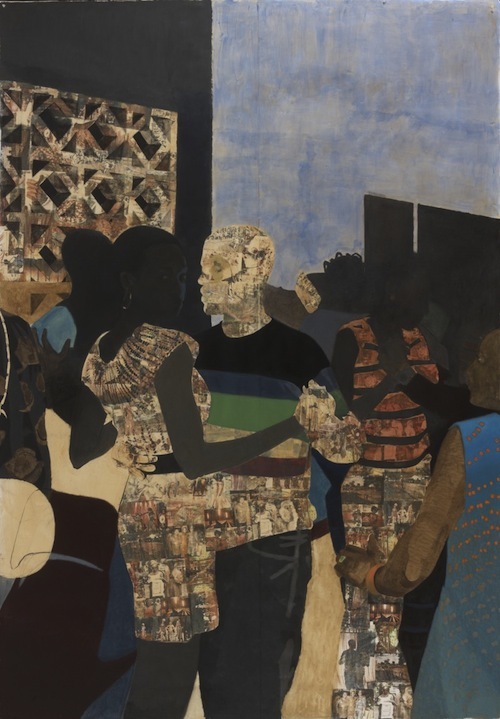 It is always wonderful to discover an artist who communicates through a unique style, and Akunyili truly achieves that with the collage of images that form the structure of each piece. The Perfect Summer Accessory at Waterstone Succulents Welcome Smriti Tuladhar, Sales Intern at AphroChic!